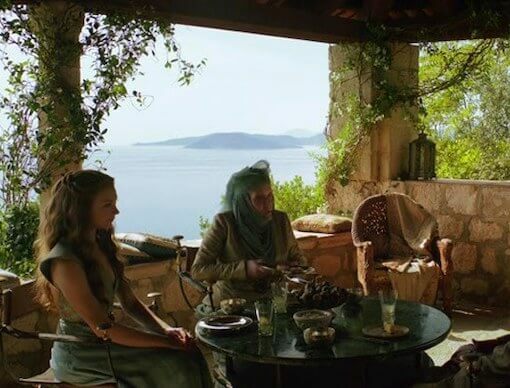 Game of Thrones seaside filming locations with official tour guide from a comfort of your own speed boat. Elafiti Islands hopping with new Barakuda. Visit Sipan, Kolocep and Lopud. 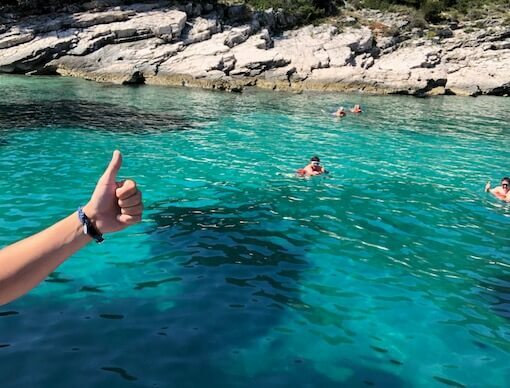 Afterwards jump in the crystal clear Adriatic sea where you can swim and snorkel. Medium Day tour will give you enough time to have lunch by the seaside and enjoy the beauty of Dubrovnik’s riviera. Wine & Olive Oil Tasting on Šipan Island. 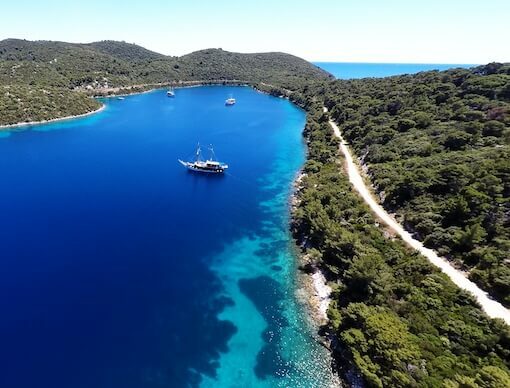 During the tour we will also stop on Koločep and Lopud where you can go for a walk or a swim or simply to relax and enjoy beautiful nature. 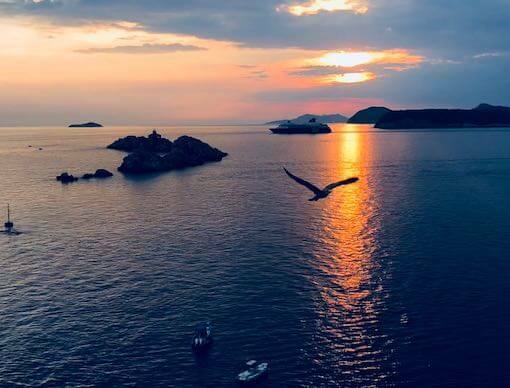 Explore the most beautiful bays and beaches of Dubrovnik’s riviera. Swim, snorkel, sunbathe in these wonderful location away from the crowds. Once you reach the first one you just might fall in love and stay there. Since this is a private tour, you get to decide on your itinerary and activities. Experience unreal scenery with your loved one on a private panoramic tour around Dubrovnik. 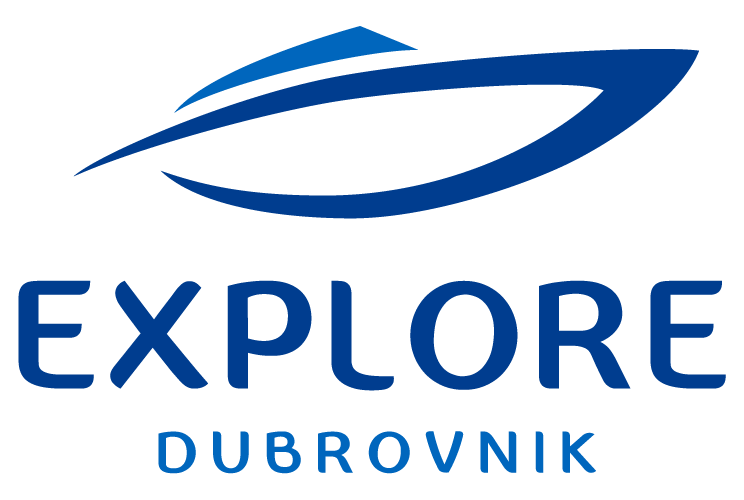 Admire Dubrovnik sights from a comfort of a private speed boat. Once sunset starts we will anchor the boat so you can admire beautiful sunset with a glass of champagne. 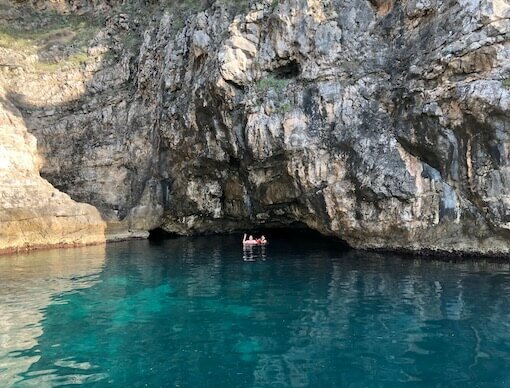 Experiance swimming and cliff jumping on a private tour to Blue Cave. 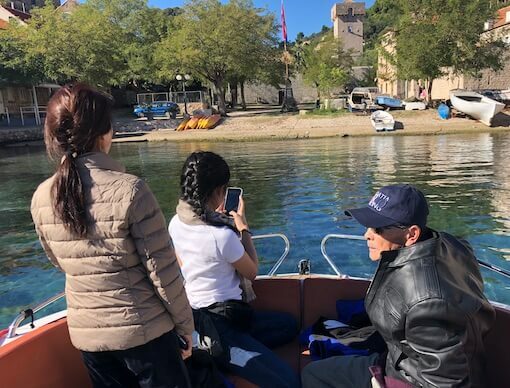 If you have limited time and you would like to see beautiful nature and jump in Adriatic Sea this private speedboat tour is perfect for you.